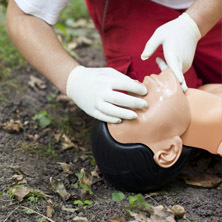 Links4Life CPR Training makes your course training and certification simple. No need to wait to get into the class you need, when you have us. 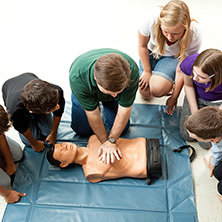 During this Heartsaver® CPR training course, students will receive hands-on training to understand the basics of CPR. 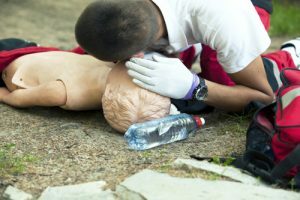 This instructor-led course uses video training and activities to educate students about the correct way to perform CPR on adults, as well as AED use. 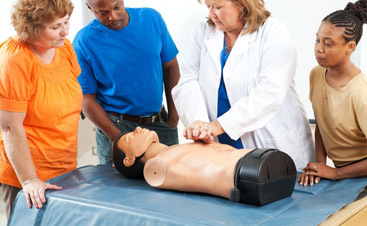 Through hands-on instruction, students will also learn how to relieve a blockage in the airway due to choking. 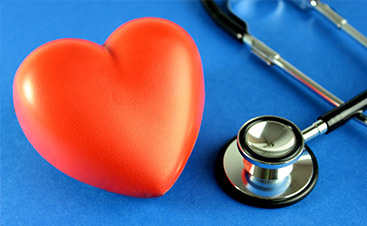 With Heartsaver CPR classes, students will gain skills associated with the Practice-While-Watching (PWW) technique, which allows the course instructors to observe the students, work with them individually, and provide feedback for educational guidance and instruction. 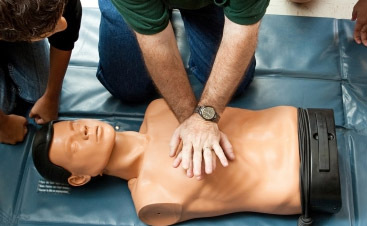 If you work in the medical industry, you must obtain this CPR certification. 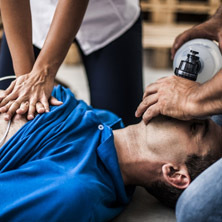 However, this course is designed to be taken by anyone with limited medical training or those individuals who need a certification or renewal in CPR and AED use. This course is highly recommended for babysitters, day care workers, teachers, and police officers, or anyone working in contact with multiple individuals on daily basis. Course length is between two and three hours long, depending on the class size.